Black? Boring. 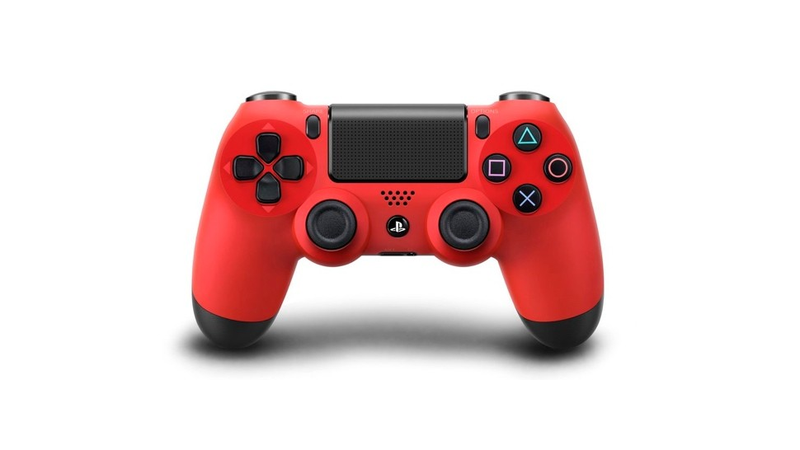 Check out these color variations of the DualShock 4 controller; up above we've got red, and below, blue. Or, well, technically, they're Magma Red and Wave Blue. Same thing! According to a Sony press release, they'll become available in North America later this year for $59, and in Europe for € 59. So. What color will you go with?